Summary: Damaged and beautiful, they were the generation who lost so much and became 'spare brides'. 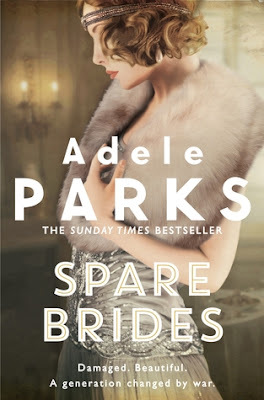 The richly compelling and emotional new novel from Sunday Times bestselling author Adele Parks is the powerful story of four extraordinary women left to pick up the pieces of their lives, in the scarred, glamorous and endlessly fascinating post-First World War era. New Year's Eve, 1920. The Great War is over and it's a new decade of glamorous promise. But a generation of men and women who survived the extreme trauma and tragedy will never be the same. With countless men lost, it seems that only wealth and beauty will secure a husband from the few who returned, but lonely Beatrice has neither attribute. Ava has both, although she sees marriage as a restrictive cage after the freedom war allowed. Sarah paid the war's ultimate price: her husband's life. Lydia should be grateful that her own husband's desk job kept him safe, but she sees only his cowardice. A chance encounter for one of these women with a striking yet haunted officer changes everything. In a world altered beyond recognition, where not all scars are visible, this damaged and beautiful group must grasp any happiness they can find - whatever the cost. Excellent read. 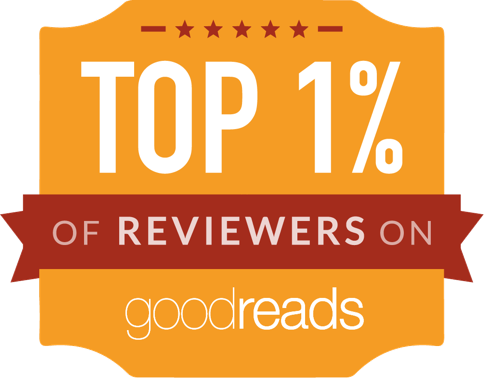 Definitely a 4.5 (why is there still no way to grant half stars on Goodreads?!) This was the first historical fiction that I've read by Adele Parks but I've read plenty of her contemporary fiction and I like her style. I wasn't disappointed with this book and she continues to have a way of writing women and their relationships, dreams and lives, in a way I find witty, poignant and true. I actually liked each of the women portrayed in this book so that was new (I usually find there's always one I don't much like in Parks' books but I still find them terribly interesting to read about). I completely bought in to their individual desperation & how they each went about achieving their goals. Life following WWI was a bit grim if you were a woman looking for a male mate and it was clear in this story that many were. I won't spoil here but I will say that I didn't think I'd root for Bea as much as I did. She came off as a bit bitter to begin but then I'd feel for her because of her unfortunate looks, cankles and grim finances. She's worse off than Edith Crawley and it hurt to watch. Even though everyone else was suffering in their own way, I felt she'd suffered enough at the starting gate. so the added indignity of "maiden aunt" status was more than I wanted her to bear for too long. I think this would be a great read for book club and should it come up in any of those I'm a member of, I'll be happy to read this again & look forward to the discussion. It's not a hard read but it can be engrossing so while it's not a chore to get through, you may experience aggravation at having to put it away during a commute or reading lunch. 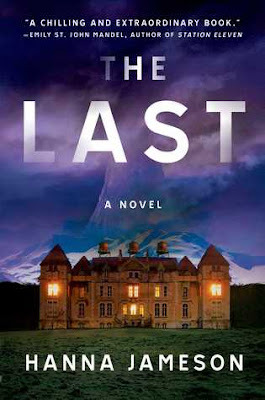 I don't consider books lengthy until they reach the 500 page mark but I do know some book club reads around the 450 (this one is around that) or so mark can be considered a bit long & too much of a commitment with a looming deadline. I still think this one is worth the read.